Severe back pain can drive you insane after a while. After long suffering many people hence opt for a disk surgery as a last resort. 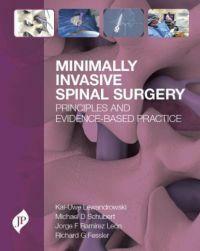 `However, eight out of ten surgeries are dispensable`, warns Dr. Michael Schubert, renowned Munich spine surgeon. To his opinion in many cases slipped disks can be treated successfully without surgery.